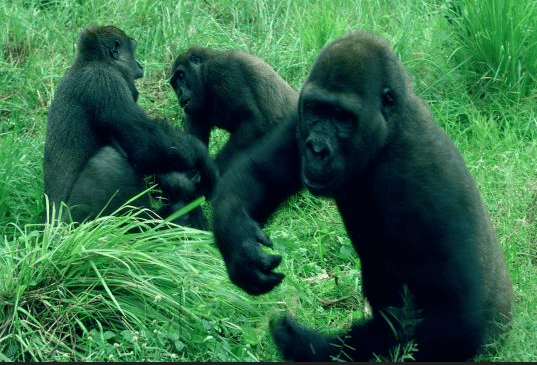 This gorilla trekking safaris catalog feature the best of Uganda safaris from Gorillas and chimpanzees to whitewater rafting among others. We feature the best of Uganda National Parks; Bwindi, Murchison Falls, Queen Elizabeth National Park etc. Transportation is on safari vans while accommodation ranges from 3star to 5star hotels. 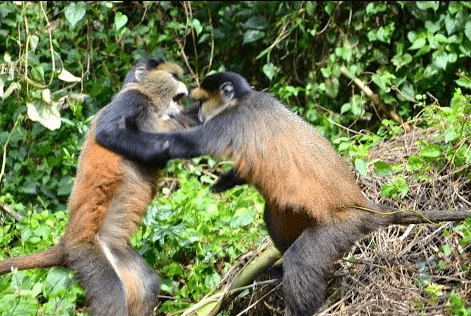 This gorilla trekking safaris catalog feature the best of Rwanda safaris from Gorillas to cultural tours and bird watching. 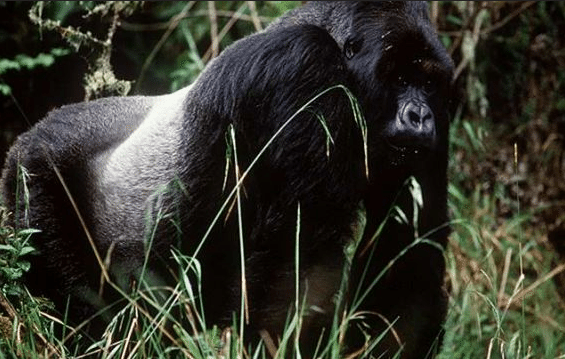 We feature Rwanda National Parks; Akagera, Nyungwe Forest and Volcanoes National Parks. Transportation is on safari vans while accommodation ranges from 3star to 5star hotels. From the thick bushes in Gorilla Mountains of Uganda through the jungles of Kenya’s Masai Mara to the Serengeti plains of Tanzania and finally to the cool breeze on the pristine beaches of Zanzibar, East Africa Combo Safaris offer you priceless voyage of discovery. 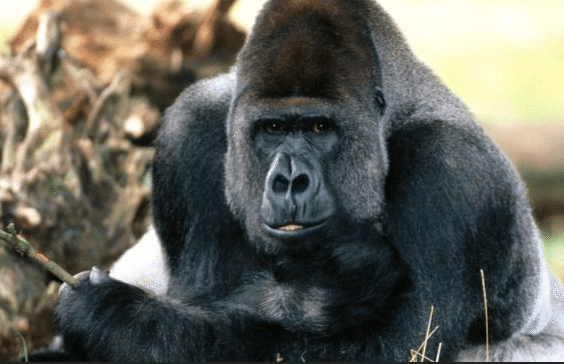 From Big Five safaris to Gorrilla Trekking.